Mallrat, Basenji, Kota Banks , NYNE. 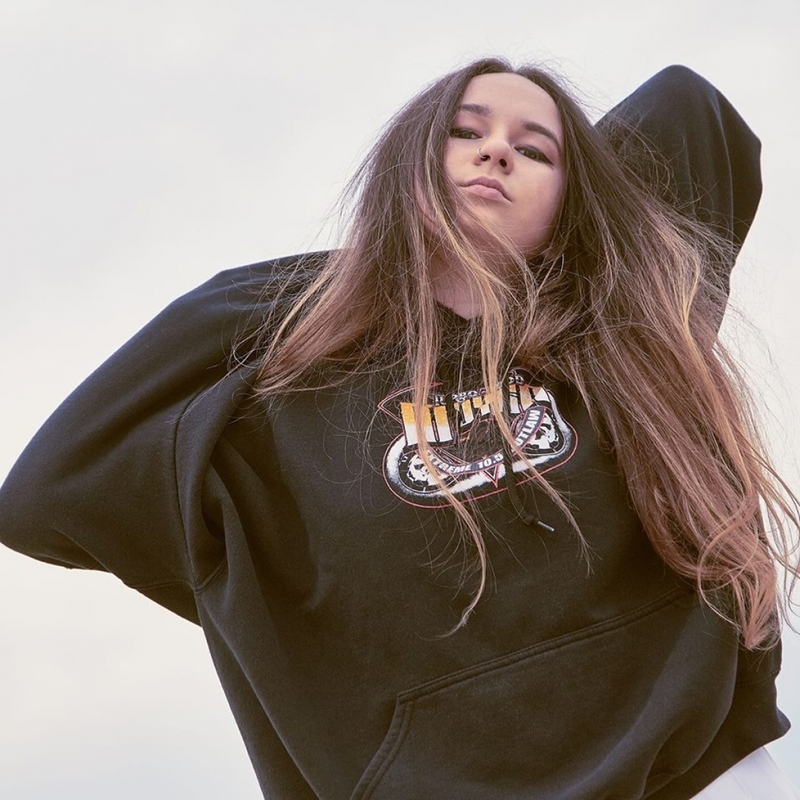 Mallrat has spent summer criss-crossing the country playing to massive, inspired audiences at Falls Festival, Field Day and Grow Your Own Festival. She celebrated her most recent single Groceries being certified Gold by launching into a huge US tour, and then is heading to the UK and Europe to play some iconic venues with Maggie Rogers. It’s a hectic schedule, but eager Australian fans can relax, Mallrat is returning to our shores in March and April for a very special national headline tour. The Nobody’s Home Tour sees Mallrat joined by an incredibly talented lineup featuring Basenji, Kota Banks and NYNE. A Mallrat show is always a unique event, filled with amazing fans, good times and great energies, and the Nobody's Home Tour is set to be Mallrat's biggest and shiniest tour yet.